Send a trip inquiry to this agency Kenny’s team speaks English and specializes in tailor-made tours. Our local agency was founded by a couple of young professionals passionate about creating tours for travelers to discover the amazing country we call home. 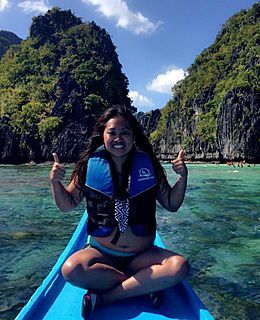 We specialize in everything from off-the-beaten-track adventures to luxurious honeymoons, with the in-depth local knowledge of our team ensuring that each and every one our customers has the most exciting and authentic experience possible in the Philippines. Along with our love for travel is our love and respect for the environment and the people and creatures that live in it. Our agency strongly supports responsible tourism and giving back to the society that has such a big place in our hearts. 2 travel agents in Kenny’s agency. Customize your tour with one of these local agents. Browse Kenny’s customizable tour ideas. The Philippines has thousands of dive sites which are spread out mostly around the Luzon and Visayas regions. With this package, you will be taken to three famous dive spots in the Philippines: Bohol, to see the school of jacks, Moalboal, to witness awesome sardine runs, and Coron, for some magnificent WW2 shipwrecks. The Philippines boasts of some of the world’s richest marine life and no trip here is complete without seeing the underwater world. Let’s suit up and go find Nemo! The Philippines is our home, and knowing that we are helping travelers to explore and fall in love with it is what brings a smile to our faces every day when we come into work. 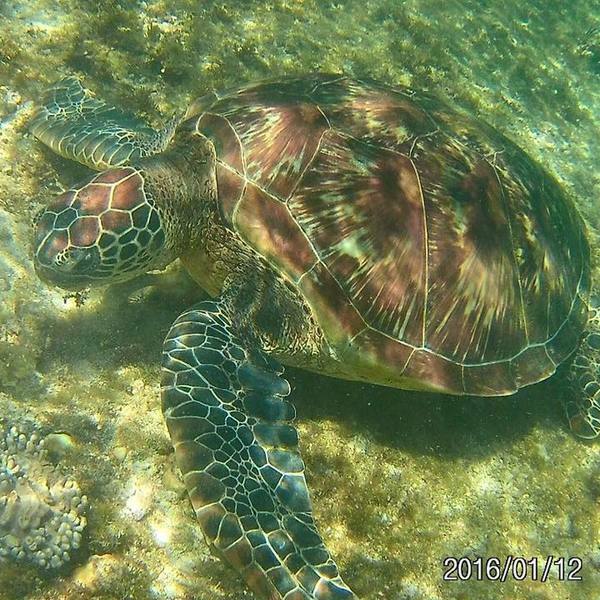 Diving and snorkeling in the Philippines is simply unbeatable. We are blessed with having beautiful corals and colorful fish. 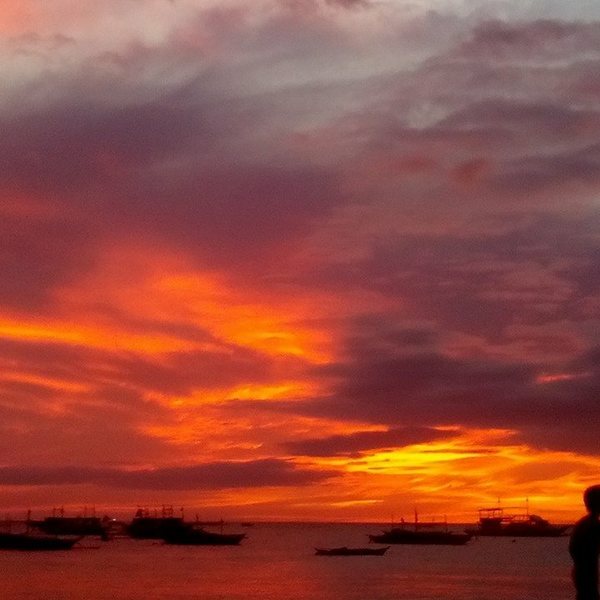 One of the best Beaches in the Philippines would have to be Boracay, with its pristine water, blinding white sand, and breath-taking sunsets! Filipino Food. 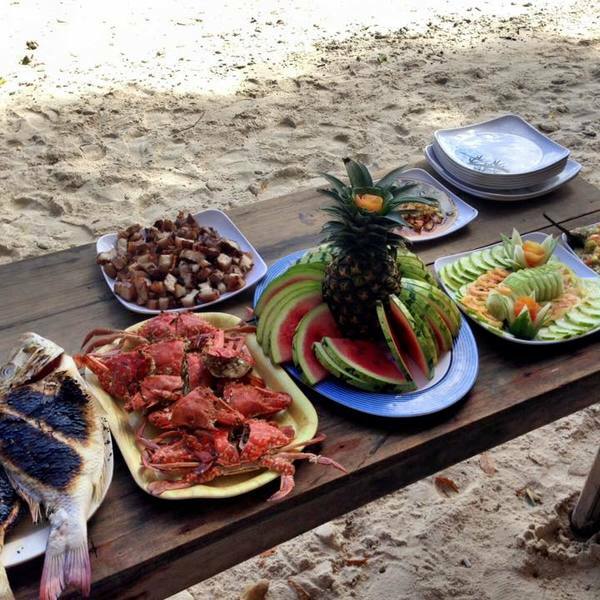 These are the local dishes that we love and that are served during the island-hopping trips we organize. 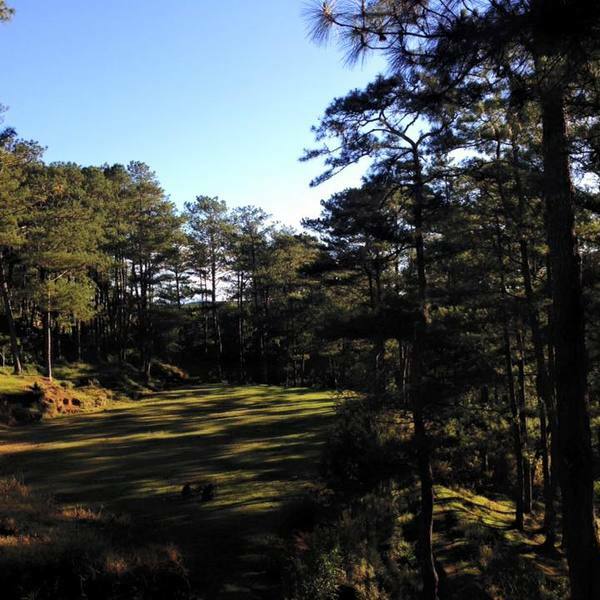 The Mountains up in The Cordilleras are a must-see site for any traveler visiting our beautiful islands. We make sure that we partner only with local businesses that employ locals and that share our values when it comes to travel and the environment, keeping the essential balance between earning a living and respecting the environment and culture around us. We additionally seek high-quality accommodations for our customers that are locally-owned, to keep more money in the Philippines. The destination was lovely and the snorkelling was really good. This review is not available in your language. These cookies are only used on our website, Evaneos.ca. They allow Evaneos to offer you personalized and relevant content.